*Which Color Do You Prefer? 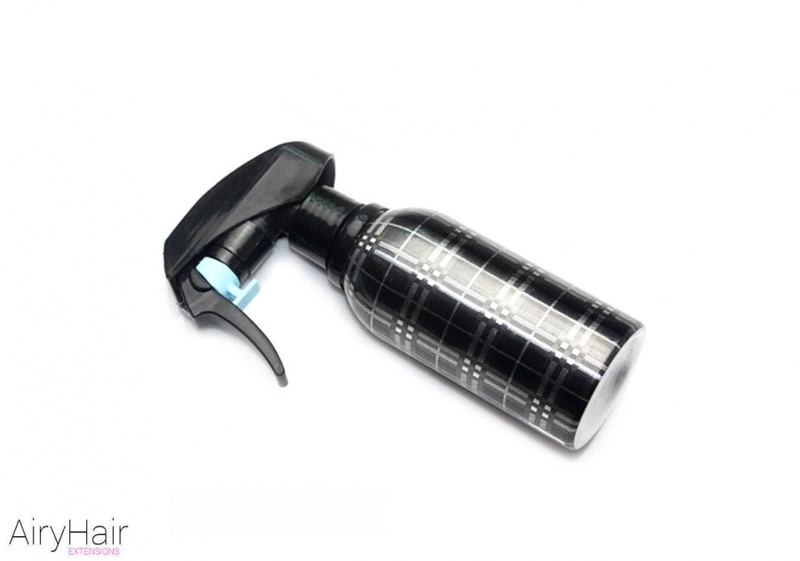 Professional water spraying bottle for beauty salons and barber shops. Free international shipping by registered air mail takes 10-30 days to USA, Canada, UK, Australia and Western European Countries (except for Italy). FedEx/TNT/DHL takes 1-6 business days.